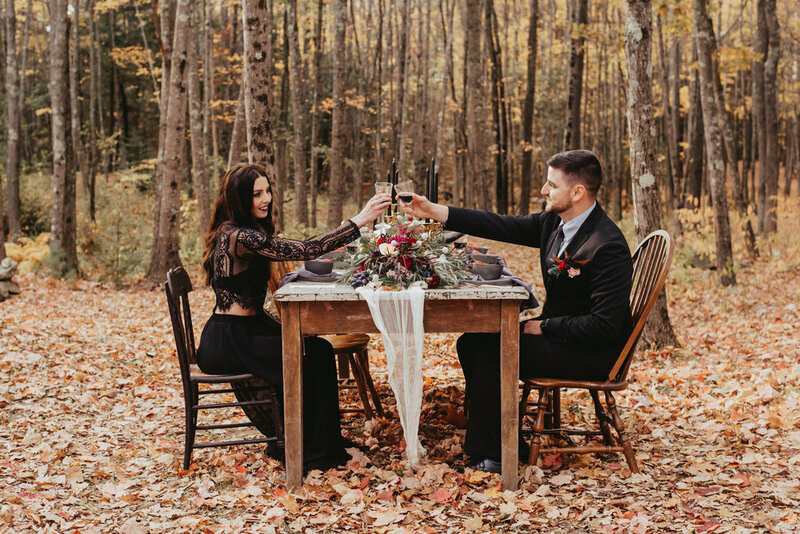 Fall Wedding Shoot in the Maine Woods! We just got these photos back from Katelyn Mallett Photography who we collaborated with this past October. 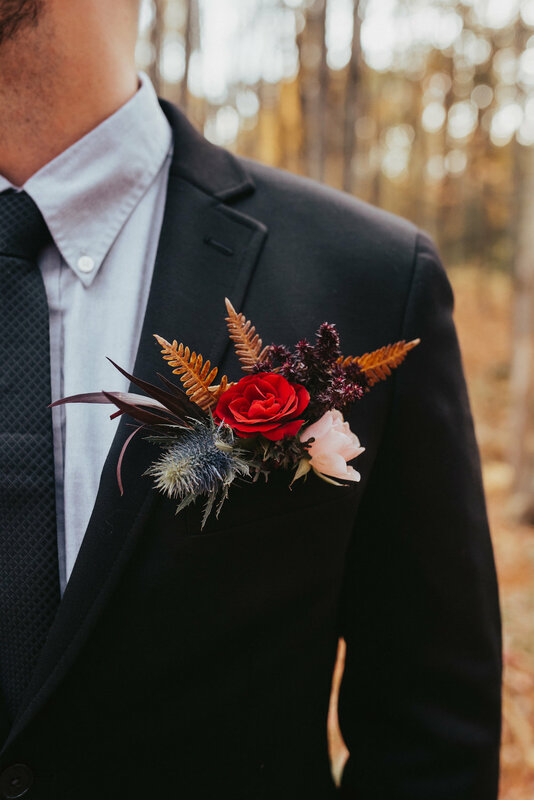 This gorgeous shoot took place on the most perfect autumn day and we think its came out amazingly! Thanks to The Bar Association, Little Ivy Paper Goods, Bubbe and Bestemore, Landry's Confections, Reel Maine videographers, AE Ceramics, Steindry and all who helped bring this thing together!